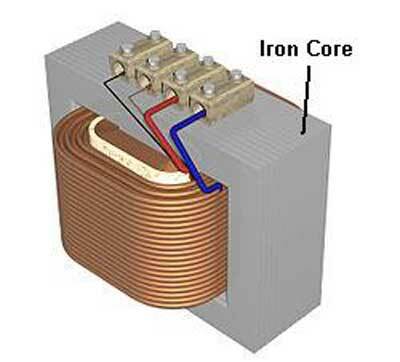 The iron core inductor is used in filter circuits to smooth out the ripple voltage. It is very much useful in AF application. It is used as AF choke in fluorescent tube lights (lamps). 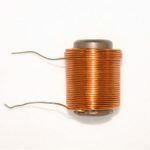 It is used in industrial power supplies. 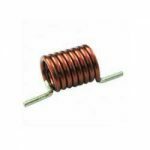 It is used in inverter systems. 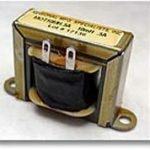 It is also used in power conditioning and rapid transit.